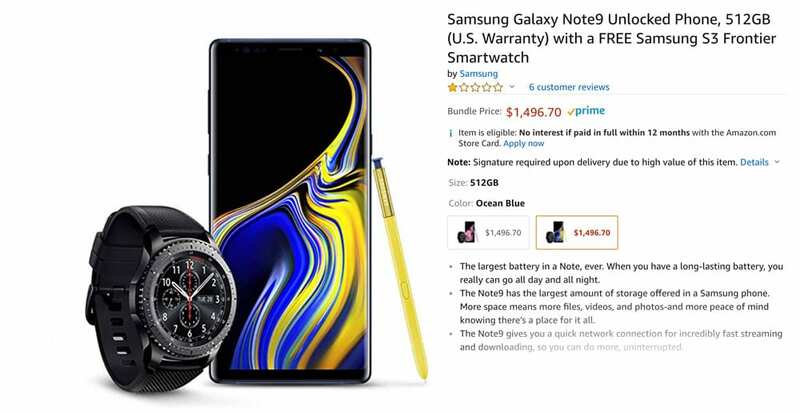 Recently, Amazon has been putting the Samsung Note 9 for sale or in bundles. This week we have something even better. 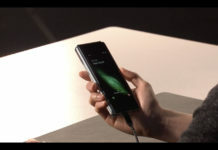 The Note 9 will be available on Amazon with 512GB of internal storage (yes 512GB) for a whole $50 off its original price. 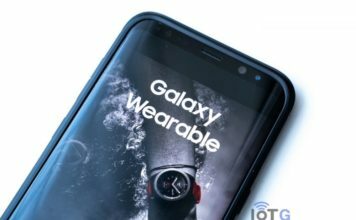 As well as this, you get a FREE Gear S3 Frontier Smartwatch with the purchase. This deal may not do much to convince some people to get a new phone, if they aren’t already looking for one, but it seems like now is a good time to buy one with Christmas just around the corner. 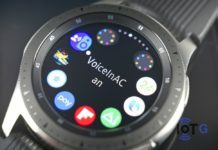 Maybe you would prefer Samsungs newest watch, the Galaxy Watch, instead of the Frontier as it’s newer, but the Gear S3 is still an amazing piece of tech. 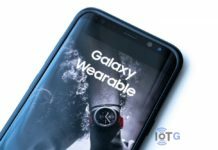 Samsung also has a trade-in promotion that lasts until November 3rd. This is where new Note 9 owners can upload their proof of purchase through Shop Samsung Android app so you can double the value of phones that are eligible for cashback. 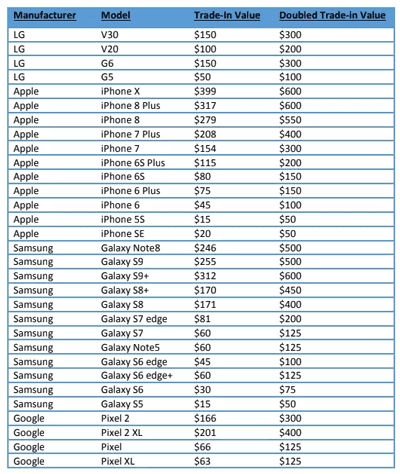 If you have one of the newer phones like the iPhone X, iPhone 8 Plus, or the Samsung Galaxy S9 Plus you can get up to $600 back. 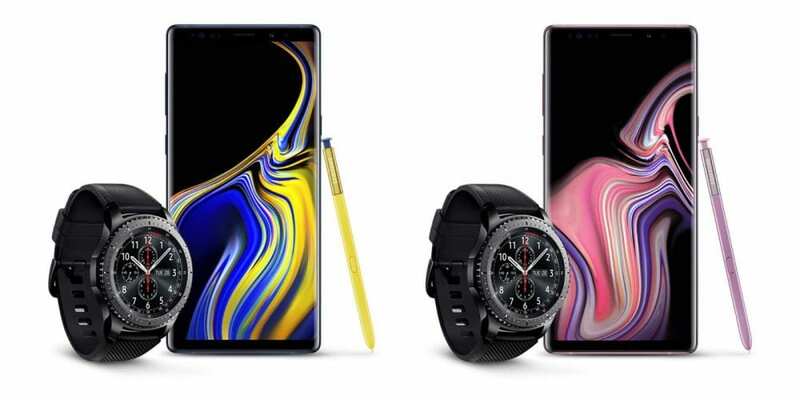 The Samsung Note 9 has a display that is a 6.4″ Super AMOLED screen with a 2960 x 1440 resolution and has Android 8.1 Oreo Operating System. 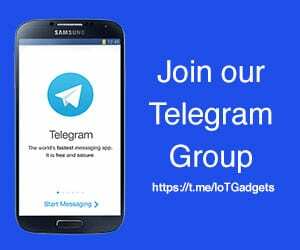 It’s central processing units is the Snapdragon 845 and the phone has a RAM of 6GB or 8GB. The internal storage is 128 or 512GB with the option of expanding it via a microSD slot that can hold up to an additional 512GB. Which brings the total storage to a max of 1024GB. One Terabyte!! 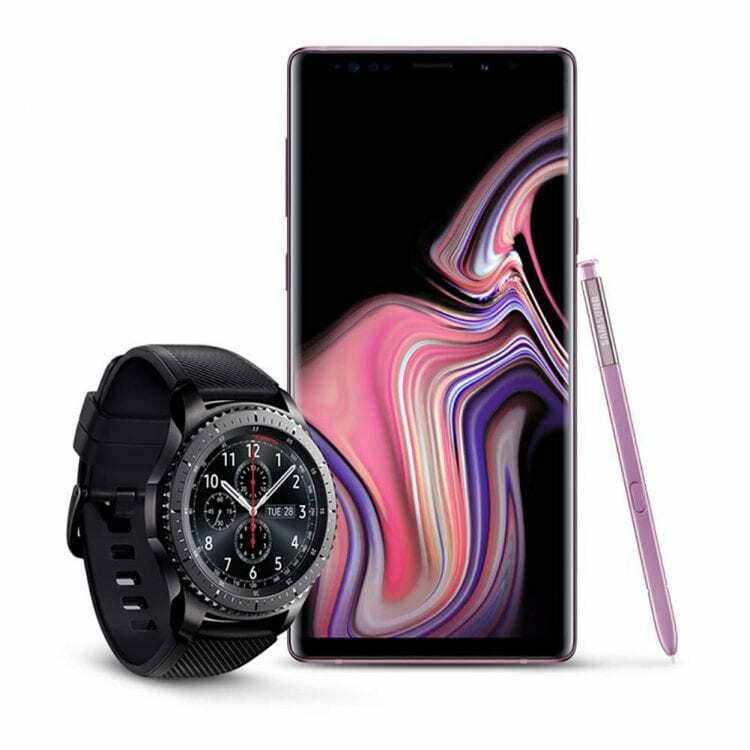 If you are interested in buying the phone and watch, you can click the link below to get your hands on it as fast as you can.